//and then send this receipt to your server using below code. //initialize url that is going to be fetched. Then click on Test user and create test account. 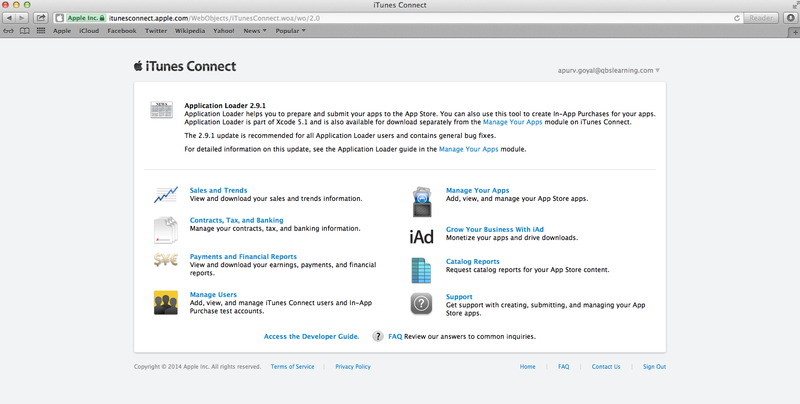 2) Go for Manage Your Apps and select your app click on Manage In - App Purchases. and create a in app purchase by filling out details. // NOTE: use "buy" vs "sandbox" in production. How to make API in PHP and getting JSON object in response.